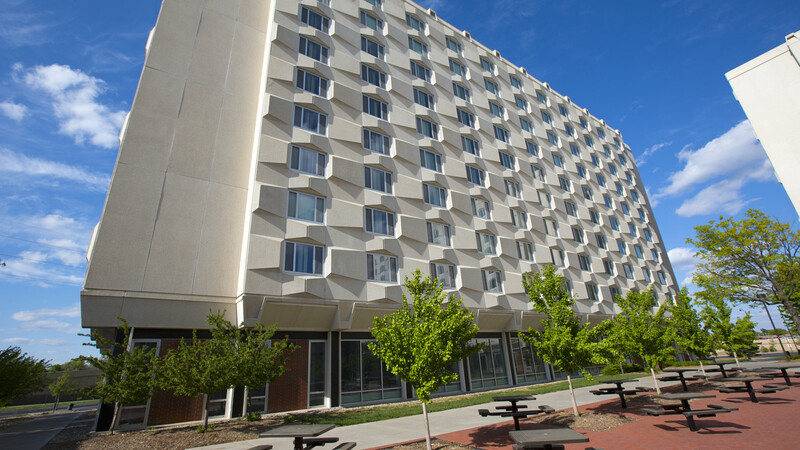 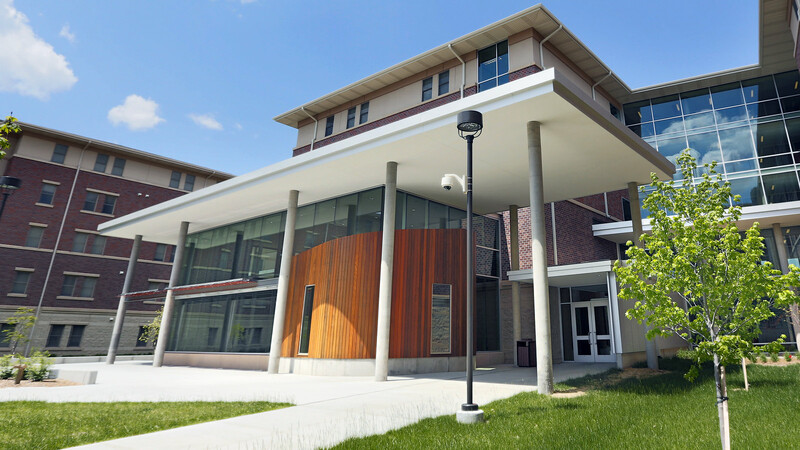 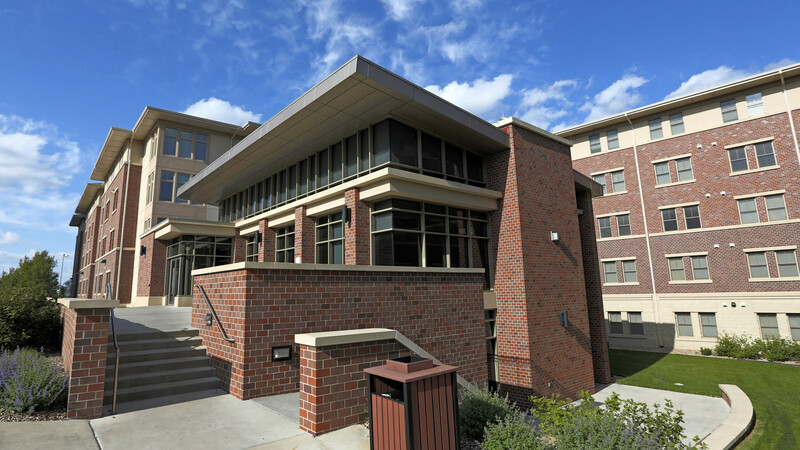 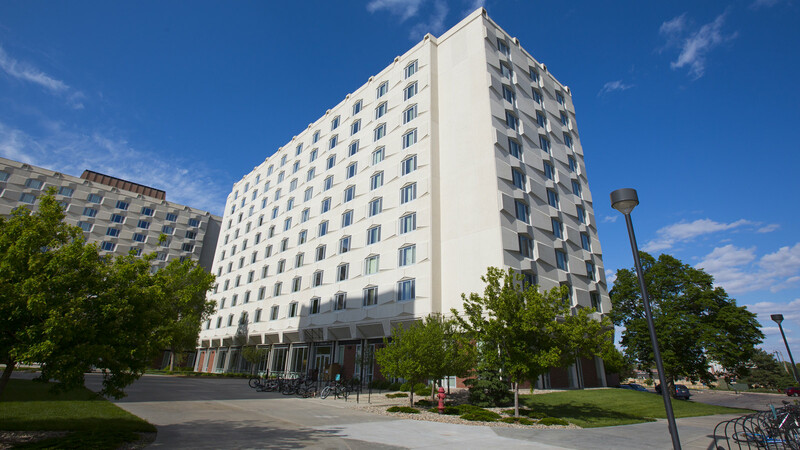 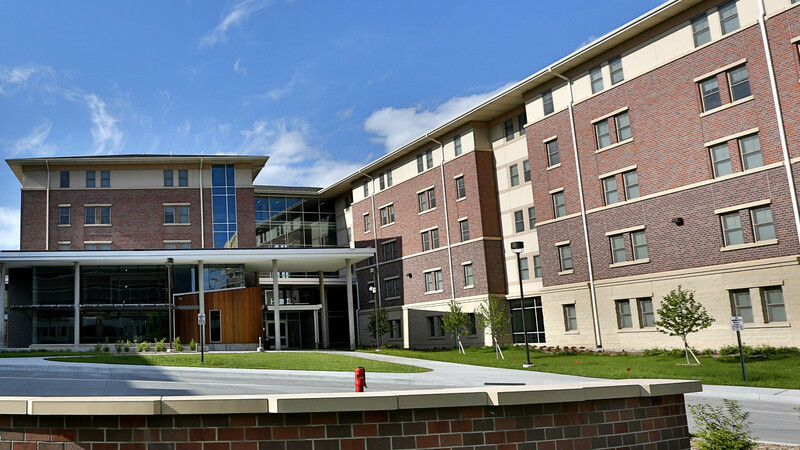 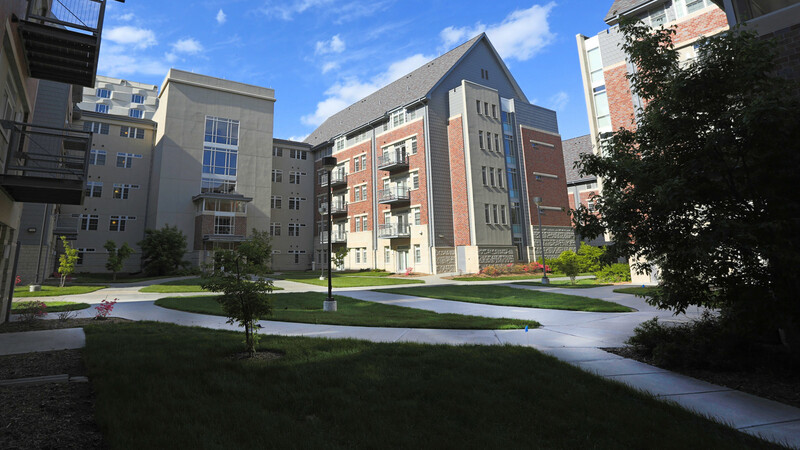 The university offers several housing options to undergraduate students, from the rich diversity of our residence halls to the more self-reliant environment of apartment-style living. 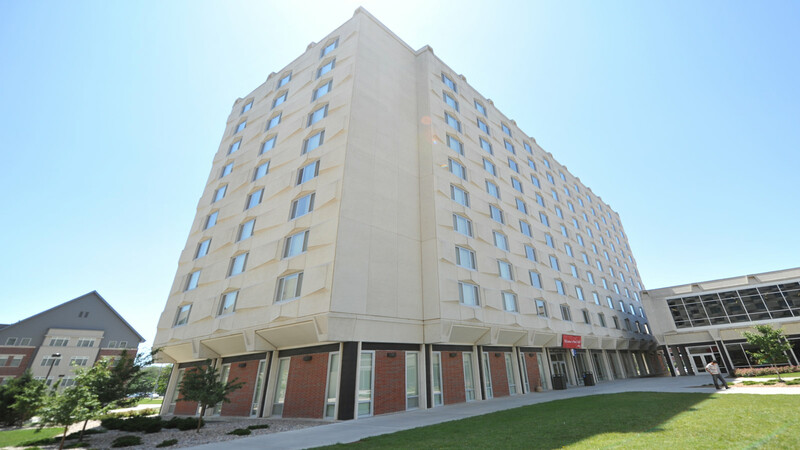 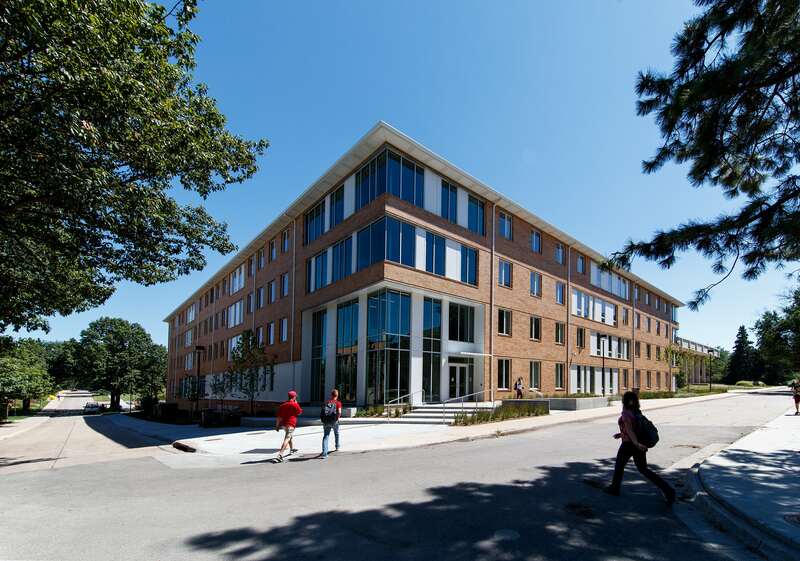 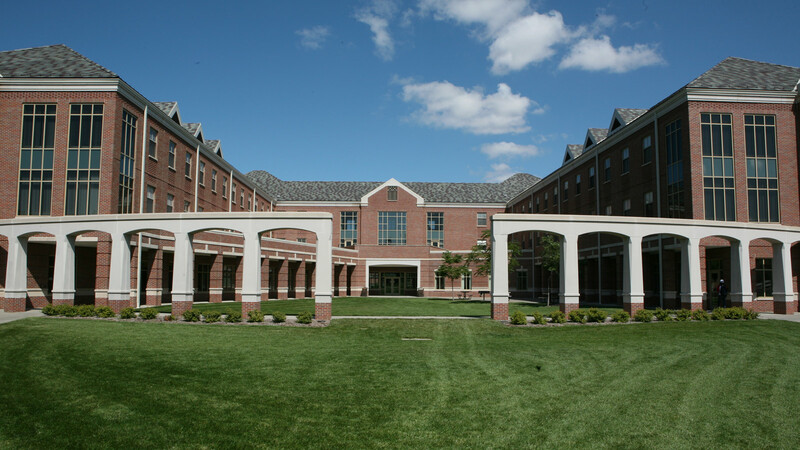 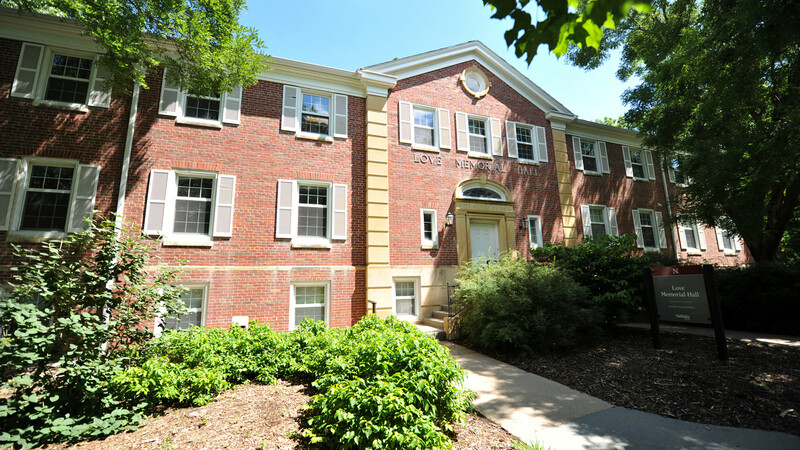 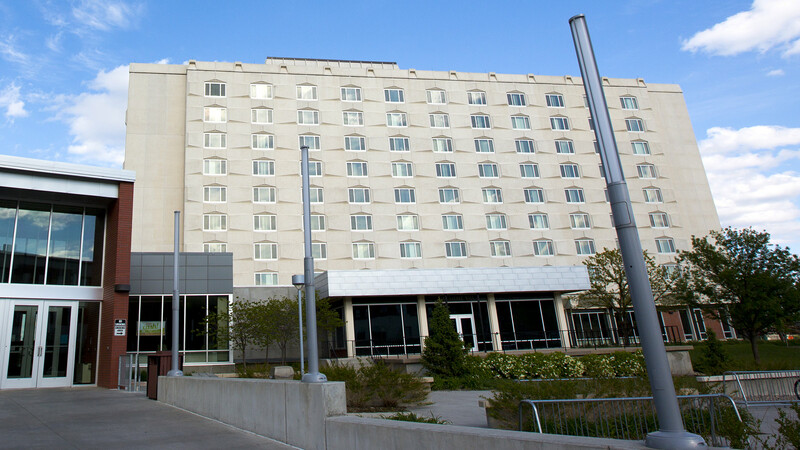 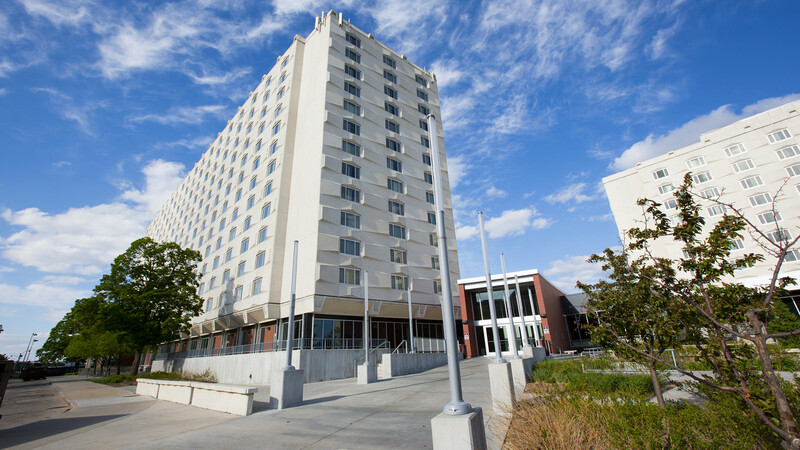 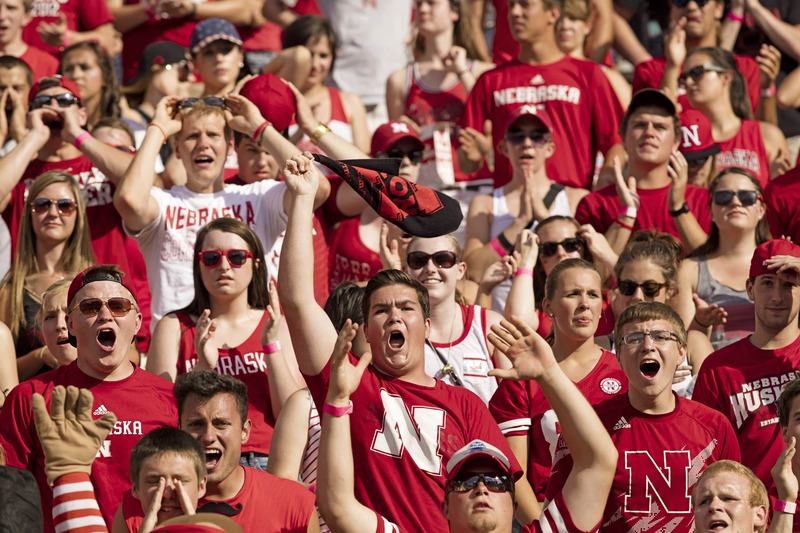 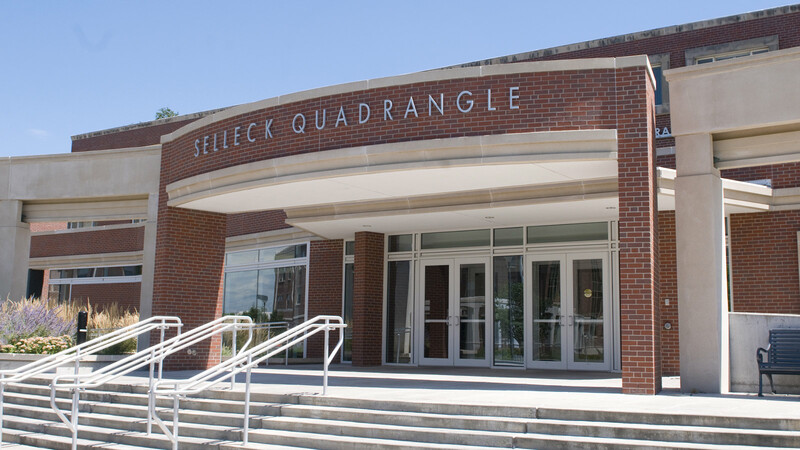 We offer you the choice of 16 residence halls, 14 on city campus and two on east campus. 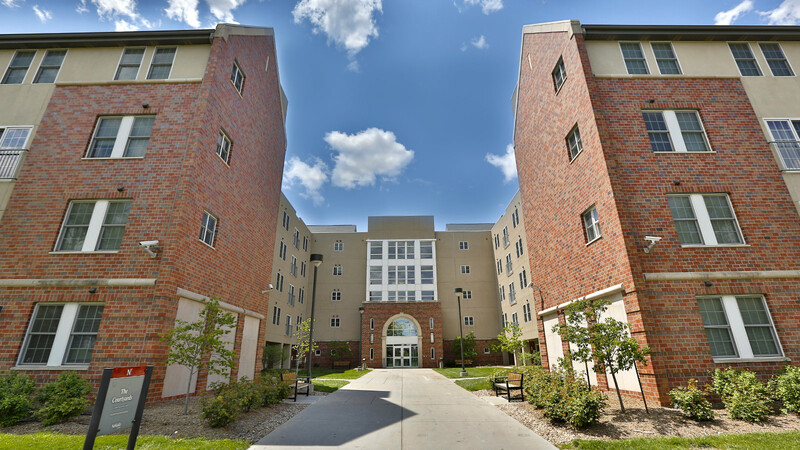 The halls are grouped together into complexes and feature a wide range of amenities.